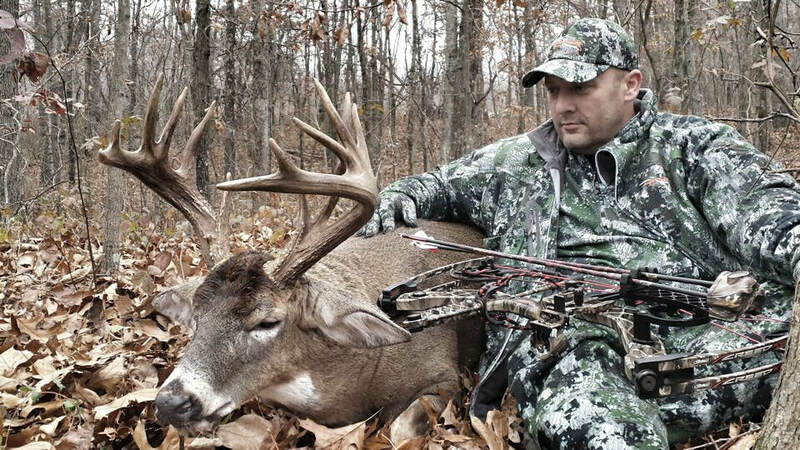 We created Rack Addict Attractants over several years of research and field testing because we were tired of using so many products that just simply do not work. 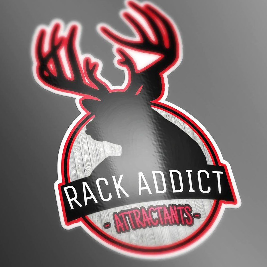 Rack Addict Attractants is made from all natural oils, natural and artificial flavorings. One 16oz bottle treats up to 700lbs of feed. You can simply spray it on or mix it in your feed. We offer 5 flavors Acorn smash, persimmon blast, peanut butter smash, candy apple and candy corn. If you are wanting to pull in deer from the surrounding areas and hold them on your property, then give our product a try. Rack Addict Attractants is made for hunters, by hunters.